Something like that... so then can import the image into the map again. Wow - I think so too, thats pretty cool too - good on ya! welcome to post any snippets you have there. Of course - go ahead...Thanks for asking..
@fubarpk / puzzler .Happy New Year again guys ! At the end you both got it working ! 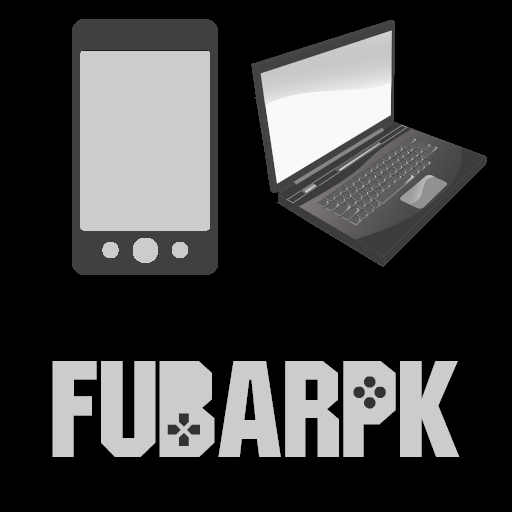 Thanks fubarpk for the credits....feel free to use it as you need . I'm actually with my exporters .x and .obj to save our level . More or less I already got them working .. I've found out lots of tricks to use in 3D as saving and loading levels but I need to polish them a bit and open a new thread to put there all 3D stuff . Quote: "Yes an exporter of objects would be great." This map or any map can be chopped up into 16x16 mesh chunks to be able to be quickly changed that ours eyes wont see..
Quote: "256 x 256 map will be very slow on progressing updating. the ultimate size is 16x16 meshes"
change the constant size variable. Does anyone know the algorithm to create objects in a circular style motion starting at a centre point. I can indeed do a circle with sin and cos - this is not what i mean. What do you wanna really do ? Do you want to create a dome of objects? For the moment, it will be a starting chunk which the player always lives ontop of the centre box. The player never moves, its the world surrounding this chunk moves by changing heights on their vertexes on the neighbouring chunks. The first thing that crossed my mind was this .. There is always a method in my madness though and maybe some are confused as to why require this. EDIT - can you see what it could be yet! Found this tutorial on how 3D Engines work (from scratch) - to show you all, mainly the newcomers/beginners on generally how 3D works. Its a very interesting tutorials, this chap has a few too - so a nice evening ahead. Carrying on watching cause this to me is like blooming gold dust! !